This is by far my favorite dispensary in the area. I always get the best service, & prices. Bud tenders are educated and insightful, they always know what I will want. I have been to every dispensary in Coos Bay and North Bend, and this is the friendliest, most fun group of people by a landslide! Even better they are not as comercialized as other stores and always have excellent flower choices as well as great selections of all other cannabis products. They are honest and make you feel like family. Thank you Joe for making us feel welcome and for bringing the area a top notch place to purchase our medicine! I have visited every dispensary in the area and some out of the area. This is the best one around! Not only is the staff extremely friendly and helpful, the prices can't be beat. It is my pleasure to talk my friends out of going anywhere else, and they were really happy I recommended them. One of the top two dispensaries in the states of Oregon, Washington and California. Great selection of products at GREAT PRICES. After one visit you will know you have gone to the right place. The staff treats you like family and the BEST in the business. 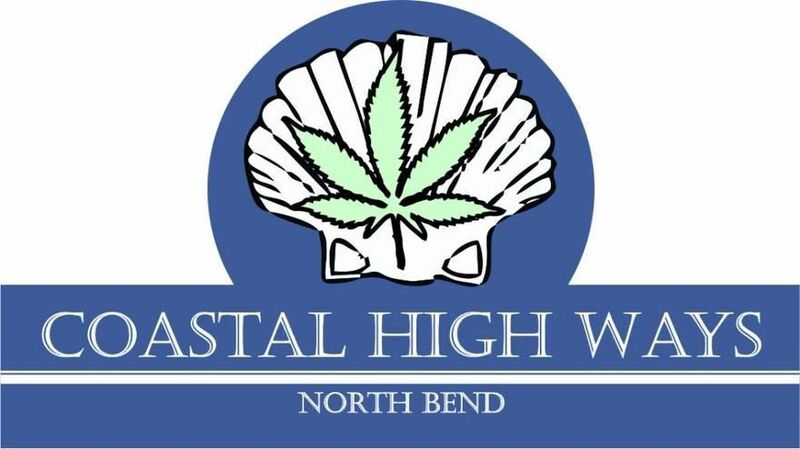 I have never gotten a bad product from Coastal High Ways. The daily specials are always a real good deal. Veterans if you are not shopping here you are wasting your money. Coastal High Ways gladly gives a Veterans Discount. A great place to shop. My favorite little blue house! The discreet parking is a plus. Once inside, you're greeted by the friendliest staff. I've been coming to Coastal High Ways off and on for the last 10 months, and - due to some recent changes at my other dispensary of choice - it looks like they're going to become my number one choice, and that's just fine by me. Joe and his family run a nice, clean, friendly shop. They care about their customers, getting to know their repeat customers' buying habits, making recommendations based on past purchases, researching the strains and growers/processors that they sell. These are all things that separate great budtenders from good salespeople. made me feel like family when i was there. and they have a huge selection!! I love going to this store I dont shop anywhere else Unless out of town and even the I try and make sure I’m good before leaving town all the guys there are amazing they make it feel personal I love it!!!! !